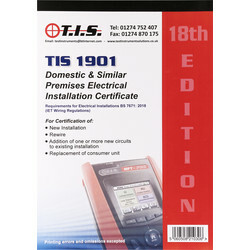 Safely and efficiently install electrics with electrical test equipment from Toolstation. 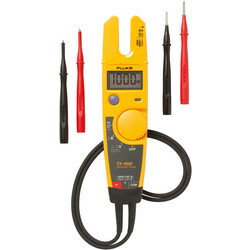 We provide a range of electrical test equipment, including thermometers, battery testers and voltage testers for both home users and installation professionals. 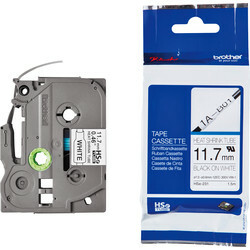 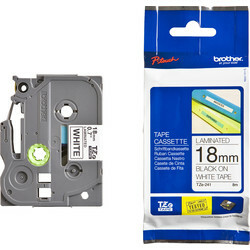 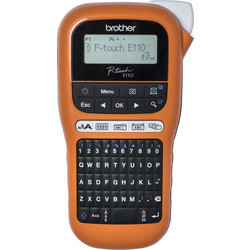 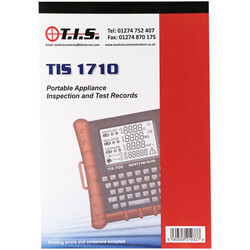 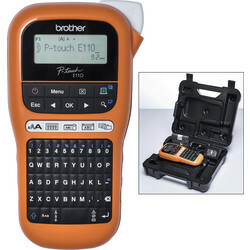 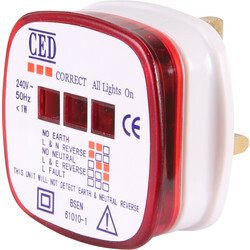 We stock electrical testers from the best quality brands including Draper, TIS and CED. Test home appliances, lamps and portable appliances with our battery testers, fuse & circuit finder, lamp and control gear tester and portable appliance tester equipment. 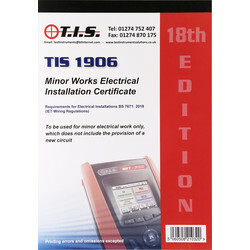 Our range of voltage testers, such as the TIS voltage detector, are fully compliant with BSEN 61243-3: 2010 and HSE GS38 12B regulations. 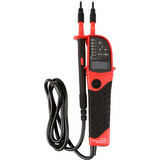 Our range of voltage testers and voltage detectors feature the latest technology to find fuse/breaker locations and voltages from 50V & 1000V. 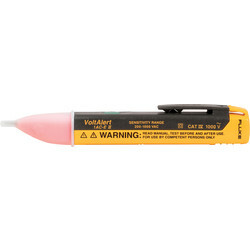 Ensure your voltage detector or continuity tester is working correctly with a proving unit. 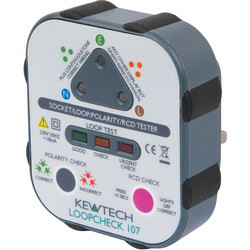 Save time with our range of socket testers which allow you to test the functionality of a wall socket, without removing the socket faceplate. 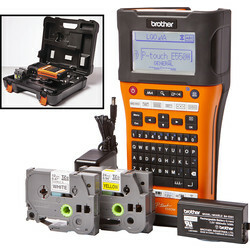 The socket breakout box is a must-have accessory for electricians as it allows you to easily test r2, r1 +r2. 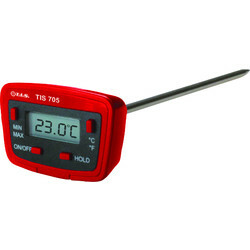 We stock thermometers for different uses, such as the TIS digital thermometer probe which is ideal for checking food. 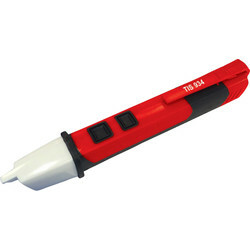 The TIS infrared & k-type thermometer allows to you check the temperature of solar panels, distribution boards and more.